Following several offers from companies and people offering to donate a percentage of their orders and discounts to Many Tears' supporters, below are a list of those wishing to be listed on this page. If you are interested in being added to this, please email Bill at swvanatta@gmail.com giving details of what you are offering. Natural pain relief for your dog; endorsed by professionals. DOG StreamZ smart-collars use a unique patented technology offering natural pain relief.Some of our dogs here with mobility problem and some with health problems already wear their collars with great success. StreamZ will give £5.00 discount for every order with the reference Mtears5 and will also donate £5.00 to Many Tears. So if you think your dog could benefit from one of their wonderful collar pllease have a look here. Imprint Services Ltd are donating £2.00 from each dog tag ordered through Many Tears. These tags are a high quality machine printed and cost £5.00. Message On a Bottle have designed some really lovely lables for water bottles. These are special labels made from a material that adheres exceptionally well to their bottles so they do not crease when the bottles are squeezed and in addition are very waterproof. They have designed three lables which you can personalise for your dogs and they will donate 50p from the sales of each of these designs to Many Tears. - £5.25 each of which 50p from each sale ..goes direct to Many Tears. £2.85 ..postage per order. CLICK HERE to order and if you have any queries or are ordering Bottle 3 please email a pdf of your picture to sales@message-on-a-bottle.co.uk together with your name. The products are a very good quality and do get people's attention. Friend Dog Collars will donate 10% of any orders made via Many Tears to the rescue. 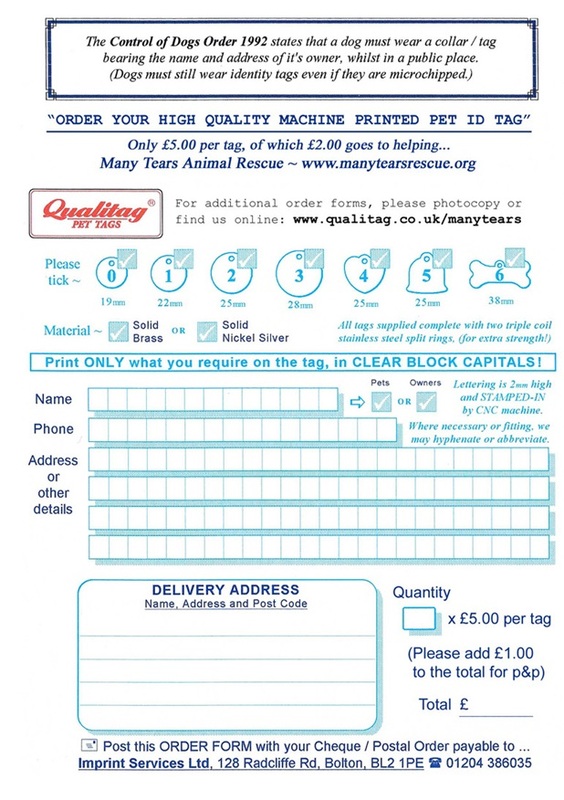 Please visit the website at http://www.friendlydogcollars.com and use the coupon code manytearsrescue when ordering. West Wales Canine Hydrotherapy is very kindly donating free hydrotherapy sessions, to Carlisle a Many Tears dog who has had knee surgery to correct a luxating patella, and she needs to build up her muscles which have wasted away while she was recovering and confined to cage rest. We are very grateful to them for their support and would be happy to recommend them. 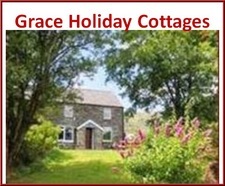 Visit http://www.west-wales-canine-hydrotherapy.co.uk/ for more information. Rowan is a very talented artist who has kindly offered to donate 20% of any portrait commissioned that comes to him via Many Tears. For more information please email Rowan at rowan.clifford@hotmail.com and mention Many Tears. Kate Gaunt is a talented artist and has kindly offered her time and talent to Many Tears to help raise funds. She is offering to paint any animal, bird, flowers or landscapes. She will do an Oil on Canvass paintings for a non-returnable charge of £20 for materials and the remaining amount to be donated directly to MTAR. So if you have a photograph of your pet or any other pictures you would like painted please email Kate at kate.gaunt@btinternet.com for more information. This comany are donating 100% of the profits from this Stripy Marmalade Dog knitting kit to Many Tears. My name is Fran and together with my lovely Cavalier Chopstick I offer Doggy Daycare and Photography for all canine visitors to Stratford upon Avon. Since your dog will be our only VIP guest for the day, we will tailor his stay with us perfectly to his preferences and needs, while you can enjoy everything that Stratford has to offer. But not only does your pooch have an amazing time with us! I will also take lots of fabulous photos throughout the day for you to treasure and enjoy too! And best of all: 50% of the daycare rate and 10% of purchased photography items goes to MTAR if you quote “Many Tears” when booking. Please visit my website www.picture-pawfect.com/shakespaw for more information. Devon Dog Boarding is a family run home dog boarding service in Devon and we believe that a dog is the heart of the home. We match your dog to a suitable host family, who you meet in advance. 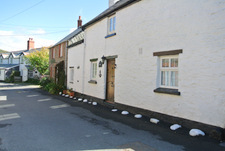 Our families are trained, insured and thoroughly ‘vetted’. 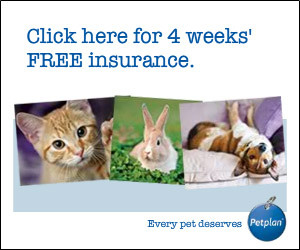 Our aim is to give your dog a happy holiday, and to give you valuable peace of mind. Devon Dogs Stores are their an online shop and 10% of profits go to Many Tears Animal Rescue. A huge thank you to Just For Dogs who have so kindly donated food, collars, leads and harnesses to us. Their shop is located in Edinburgh but you can buy items from their website www.justdogsshop.co.uk. Please mention Many Tears on the "order comments" box when you place an order and they will donate 5% of your order to Many Tears. If you are in the Edinburgh area and have any unwanted leads, collars etc, please drop them into the shop and they will ensure they get to us. 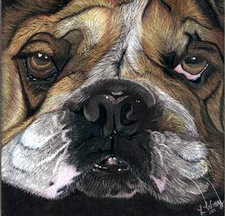 Why not have a beautiful, hand drawn portrait done of your pet? Chafford Pawtraits is donating £10 from every portrait to Many Tears. Click Here and visit their site for more information. Rosie's Grooming Room is in Yarpole, near Leominster and Ludlow. Rosie's Grooming Room are offering to donate 15% of the grooming fee for any dog adopted from MTAR or in foster for MTAR that is groomed there. For more information visit www.rosiesgrooming.co.uk.